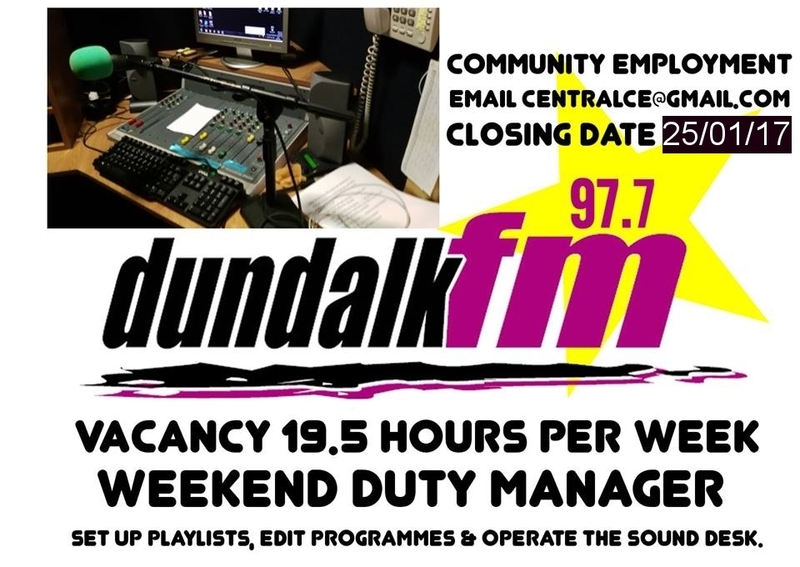 Are you interested in a weekend job with Dundalk FM? We are recruiting a Weekend Duty Manager to work Saturday and Sunday. Applicants must qualify for the Community Employment Scheme. Duties include working the sound desk, programme scheduling and editing audio files. 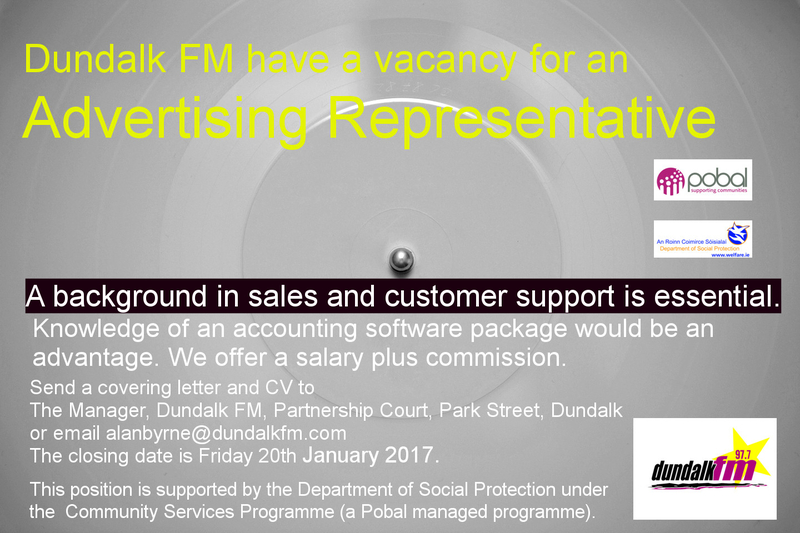 The closing date for applications is Wednesday 25th January 2017. We have a vacancy for an Advertising Representaive. 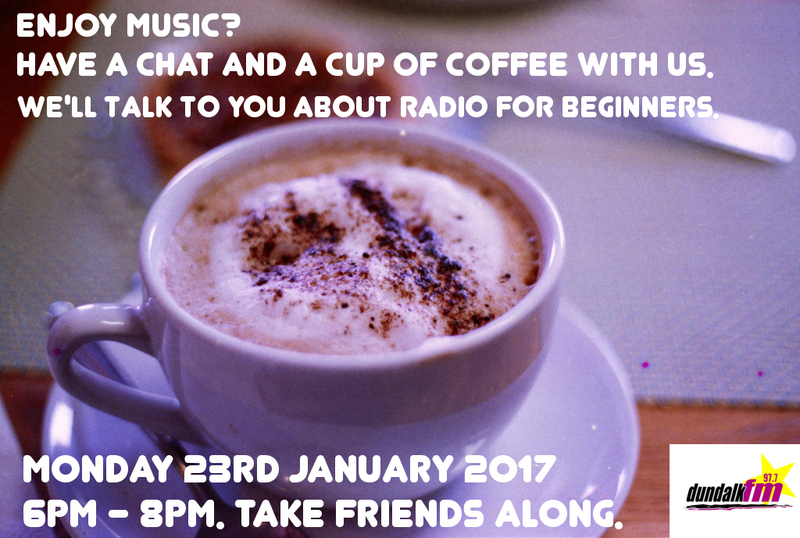 Radio for Beginners info evening on 23 January 2017 at 6pm. 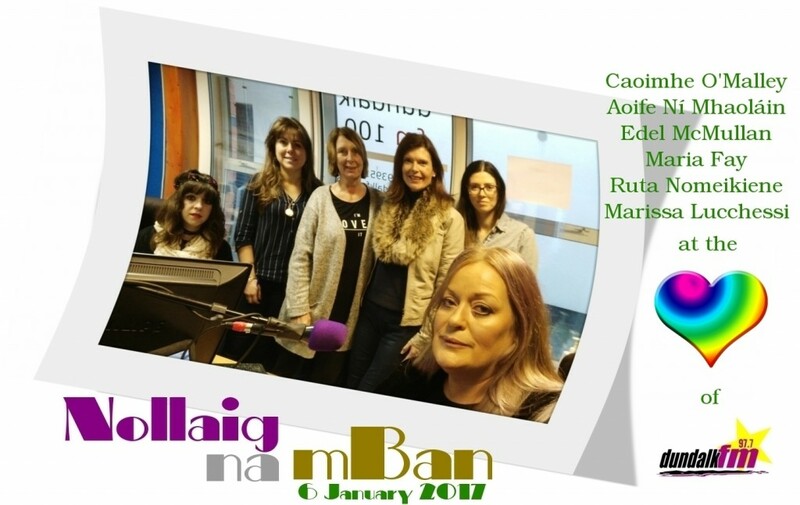 Celebrating Nollaig na mBan on air today are Caoimhe O’ Malley, Aoife Ní Mhaoláin, Town Talk producer Edel McMullan, Marie Fay, Ruta Nomeikiene and Marissa Lucchesi. Dundalk’s Community Radio Station wants more women on air. To find out more you and a friend are invited to a Coffee Evening on Monday 23 January from 7pm to 8pm. Hope to see you then.